I acknowledge that my ETH Address is NOT from an exchange (Coinbase, Binance Bittrex, etc) and I own the private keys to my wallet. 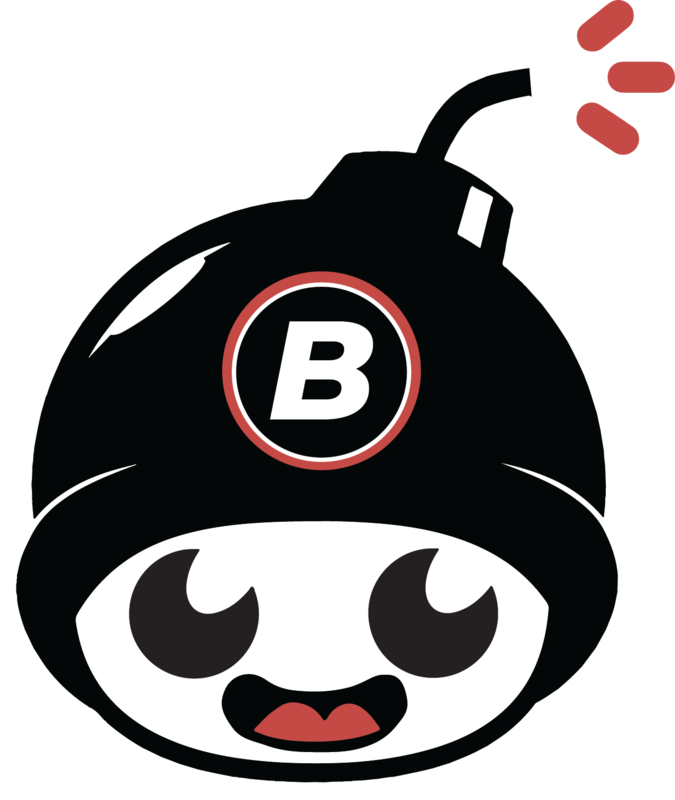 Additionally, BOMB is an open-source and community-driven social experiment. Participating in this experiment does not present an offer for ordinary shares of any entity and token holders are not entitled to or promised any form of dividends/financial rewards.